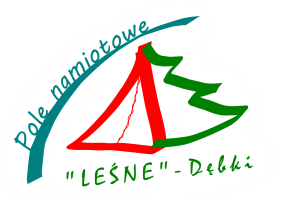 Access < Pole Namiotowe "Leśne"
Where is the camping site “Leśne” ? 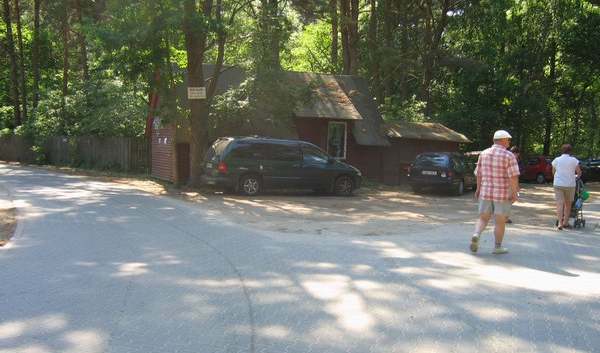 It’s located in Dębki, a small and charming resort on the Baltic Sea. 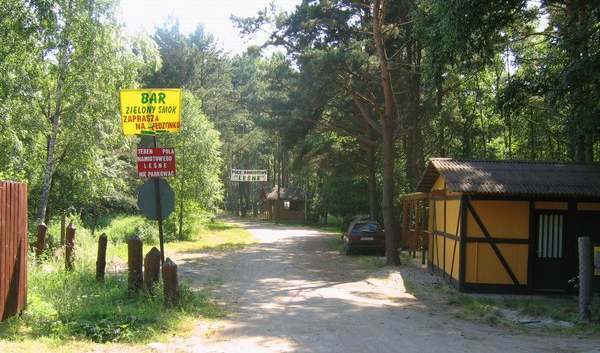 How to get to the camping site “Leśne” ? 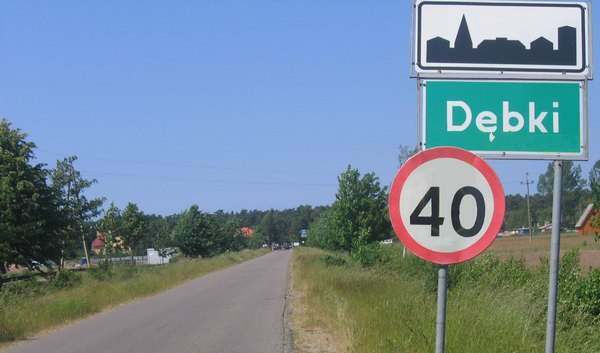 By entering to Dębki on Morska street (main access road leading from Krokowa village), on the fork of the road turn left. Follow the Spacerowa street further down as long as it will be lined with paving stone. 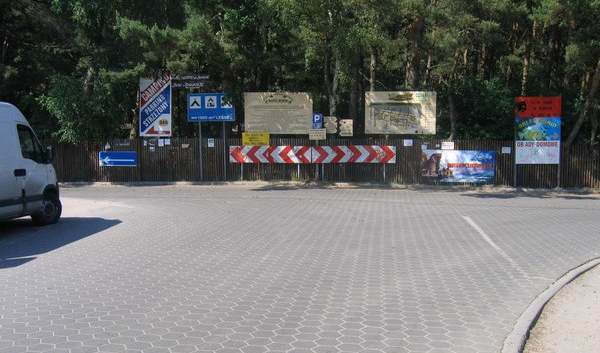 When You reach the next fork of the road, please go left to the Zakonna street (which is also lined with paving stone) On the left, after about 20 metres, you will see a wooden house. In the background, behind a banner bearing the inscription “Leśne”, you reached your new home. We invite You to the reception, there we answer to all your questions. Buses do not enter to the center of the village and unfortunately, you will have to take a piece on foot. But that should not be a problem for a traveler like you :) Coming out from the bus, head on to the Morska street, then follow the above steps. 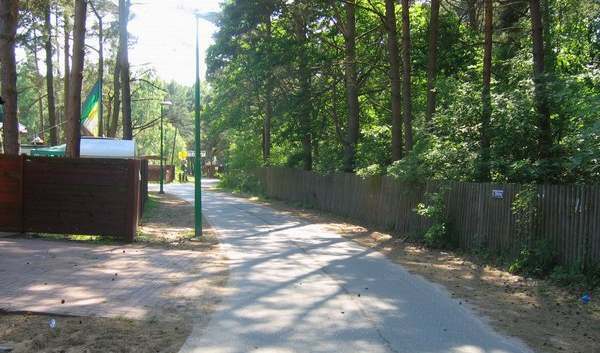 There are PKS Wejherowo buses which run to Dębki (from Puck and Wejherowo), in the summer there is also a direct line running from Gdynia. Departure times can be checked on the PKS Wejherowo website. 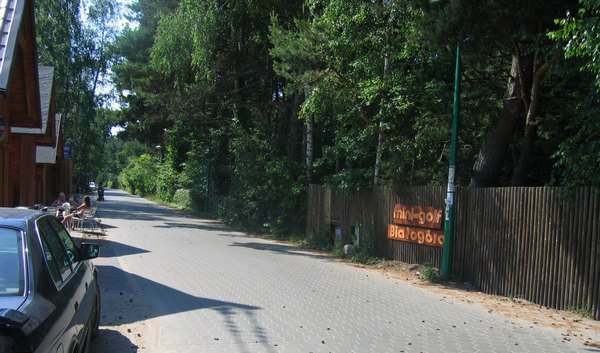 The nearest railway stations are Wladysławowo, Puck and Wejherowo. Schedule of trains is available at the PKP website.